A pipe without a seam or weld is known as seamless pipe. 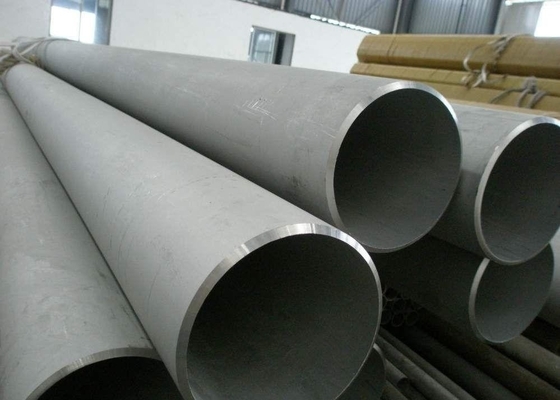 347H seamless pipe can withstand high mechanical stress and high pressure; can work in high temperatures and corrosive environments. 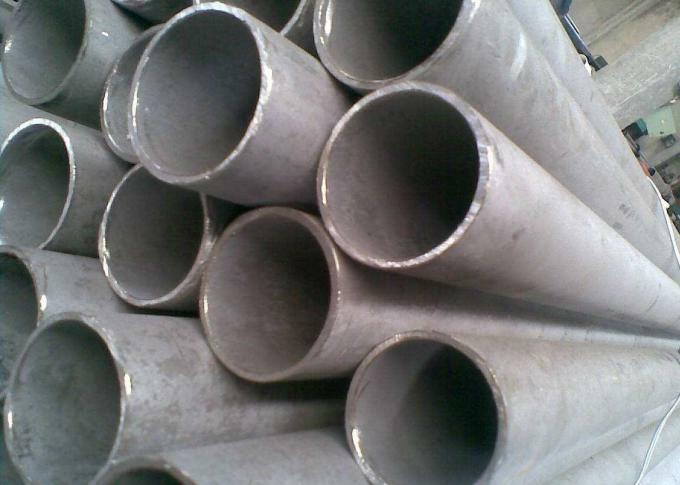 Stainless steel seamless pipe is formed by drawing a solid metal billet over a piercing rod to create a hollow tube. 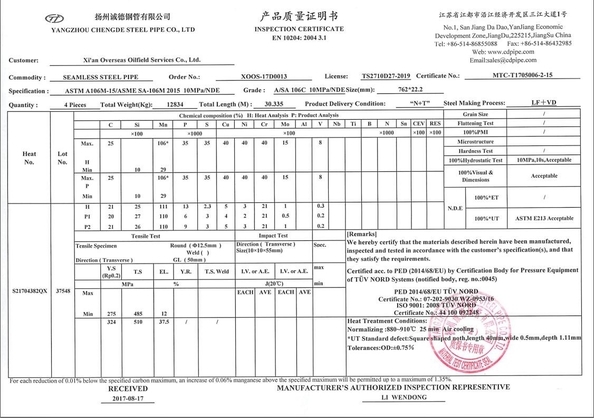 Seamless pipe is then processed and finished as per dimension standard ANSI B36.10 and ANSI B36.19 and B36.19M in different wall thickness and sizes ranging from SCH 10 to XXS. 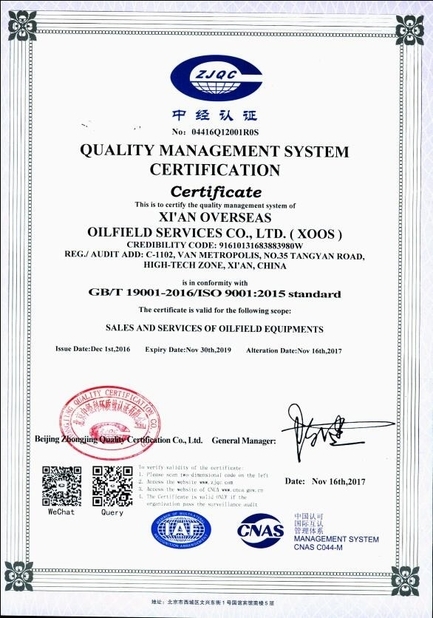 347H seamless pipes have varied applications in the oil and gas, chemical, pharmaceutical, fertilizer, argo-chemical, aerospace, desalination, food and beverage, sugar, distillery, power generation, cement, petroleum refinery, mechanical and structural, food processing , etc.